Kelly Phillips Photography is proud to provide affordable wedding photography collections starting at only $1900. I offer discounts to Military personnel, Teachers, & Nurses as well. You can have your photos on a custom USB or get a gorgeous wedding album full of your favorite photos from the big day. Engagement sessions are included in almost all of my collections. If you want to have even more fun on your big day add my Photo Booth & save $100! Payment plans are available for those on a tighter budget. I thank you in advance for taking the time to consider me as your wedding photographer. You can check out what I've photographed in the Blog or see whole client galleries by clicking the Galleries tab. When you’re ready, feel free to contact me for a brochure and to see if your date is still available. Excited? then get in touch now! lets get your vogue on! If you’re looking for “middle of the mall” photos you’ve come to the wrong place. Kelly Phillips Photography portrait sessions are designed for those that value a custom photography experience & the memories it captures. Sessions start at $200 and go up from there. We can shoot at any location of your choosing. Bring a change of clothes, bring your BFF or momma (heck, bring anyone you want to be photographed with!). My goal is to take the best photo of you that you have ever seen and provide you priceless moments to enjoy for many years to come. Get in touch for more information or if you have any questions. I look forward to photographing you! Up to 30 Minute Session held at the Governor’s House Gardens in Dover. Good for Families, Children, & Maternity sessions. Designed for smaller budgets & when you're short on time. Includes session, online gallery, & 10 high resolution 8x10 digital files via download. Additional high resolution photo files are available. Requires a $50 deposit. Up to 1 Hour Session held at the location of your choosing. 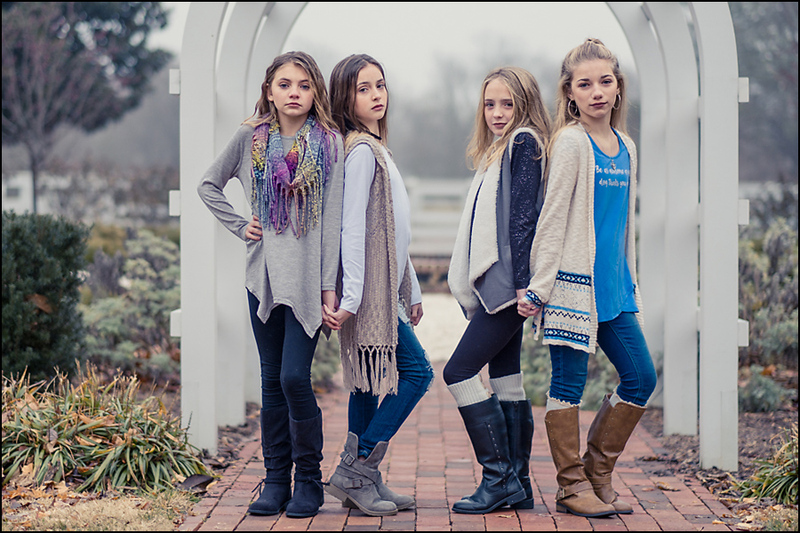 Great for Families, Children, & Maternity sessions. Includes session, online gallery, up to 30 high resolution 8x10 digital files on a custom USB, & low resolution photos from your session in a custom phone app. Additional high resolution photo files are available. Requires a $100 deposit. Up to 2 Hour Session held at the location of your choosing. Great for Families, Children, Maternity, Newborns, & Engagements. Includes session, online gallery, up to 70 4x6 prints in a Signature Walnut Keepsake box, matching high resolution 8x10 digital files on USB, & low resolution photos from your session in a custom phone app. Additional high resolution photo files are available. Upgrade to an 8x10 Keepsake box for $250. Requires a $150 deposit. Up to 3 Hour Session held at my studio, your home, or the location of your choosing. Great for pampering yourself, birthday milestones, BFF’s, or just to celebrate you. Includes pre-session consultation, hair & makeup, session, online gallery, 30 mounted 8x10 prints in a Signature Walnut Keepsake Box, matching high resolution 8x10 digital files on USB, & low resolution photos from your session in a custom phone app. Additional high resolution photo files are available. Requires a $200 deposit. Want something unique & special? How about up to 4 hours to document a special time in your families life? From breakfast baking cookies, or a family outing, nothing is better than capturing your family in a candid, documentary style. Includes pre-session consultation, session, online gallery, 16x20 canvas print, your favorite photos from the day in a custom designed Keepsake book, & low resolution photos from your session in a custom phone app. Requires a $300 deposit. Packages & Pricing subject to change without notice. In today's world you have to look your best, but you don't have to spend a fortune to do so. Kelly Phillips Photography offers professional headshot sessions that are held in studio or at the location of your choosing. We'll shoot inside &/or outside. When you need something more than one photo, a Branding session will provide you more poses and unlimited outfits to show the world who you are. Session lasts up to 1 hour & includes viewing at least 10 photos from the session. Great for Actors, Executives, Social Media, & Online Profiles. Includes 1 photo from the session for online and print use with complete retouch. Additional photos from the session will be available at current pricing. Travel charges may apply outside of Dover. Requires a deposit. Branding Session includes professional hair & makeup along with a wardrobe styling consultation. Great for Business Owners, Executives, & Politicians. Session lasts up to 2 hours & includes viewing at least 20 photos from the session. Includes 4 photos from the session for online and print use with complete retouch. Additional photos from the session will be available at current pricing. Travel charges may apply. Requires a deposit. I'm not just a photographer. I've been a graphic designer since 1993. In fact, just about every guy in my family is either an artist, designer, or working in some form of advertising. I guess it's in the genes. I provide design services for new businesses such as logos, all of your marketing materials, and even websites. If you're looking to refresh your brand we can work on that too. Get in touch for a consultation.